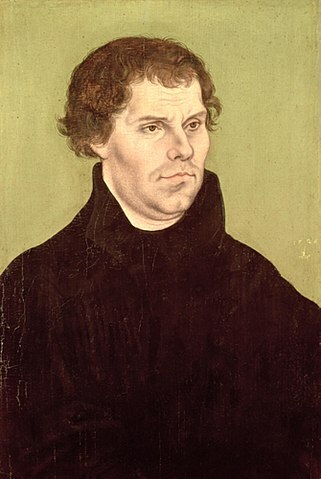 Few texts had as much impact on Europe and the West than Luther's revolutionary document containing ninety-five biting criticisms of the Catholic church. The theses outlined abuses by the church and the clergy, committed at the expense of true salvation and piety on the part of lay people (with a special focus on the sale of indulgences or other mechanisms by which individuals could buy forgiveness for sins). The document, and the many, many works by others in the generations to fundamentally shattered the enormous power the church had enjoyed for a millennium.